. 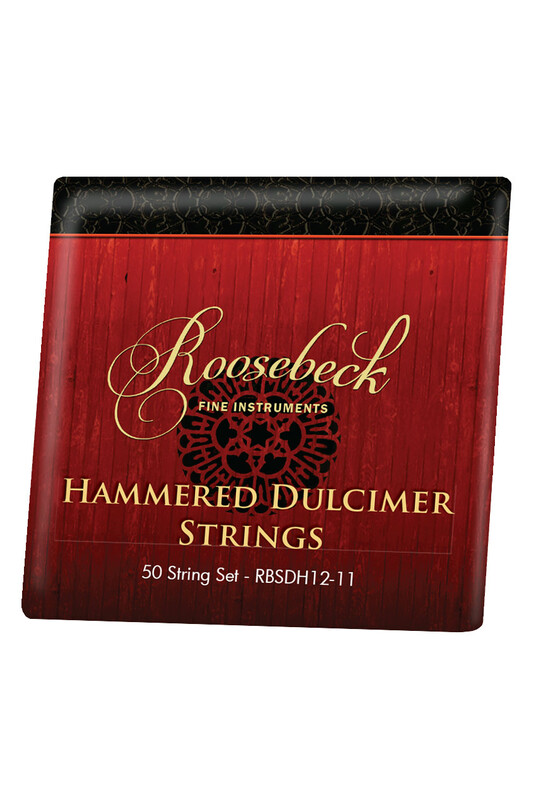 The Roosebeck hammered dulcimer string set contains 50 plain steel 0.018" strings with loop ends. It's the perfect string set for the Roosebeck 12/11 hammered dulcimer with four extra strings. For our complete selection of Ethnic Replacement String Sets - Click Here.